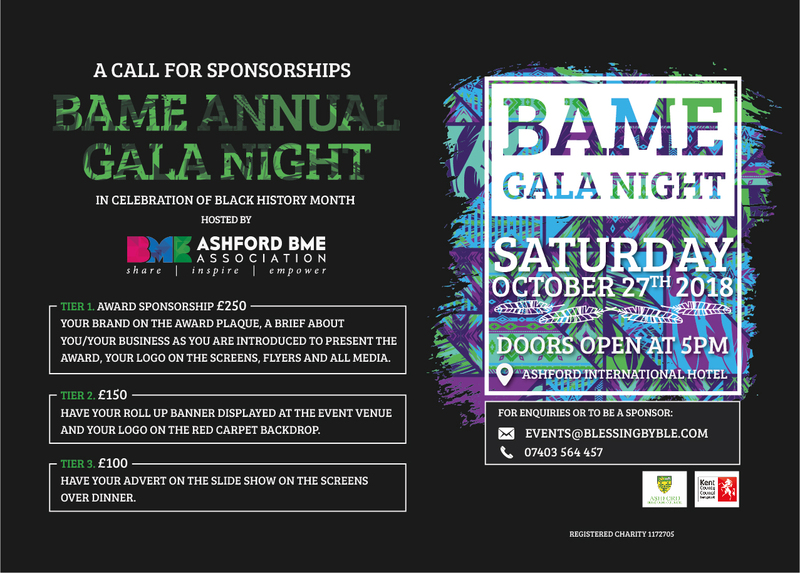 Ashford BME Association’s Gala Night is a celebration of “Black History Month”, excellence in the BME community and the strides taken by BME individuals and business in empowering the BME community to thrive and succeed. 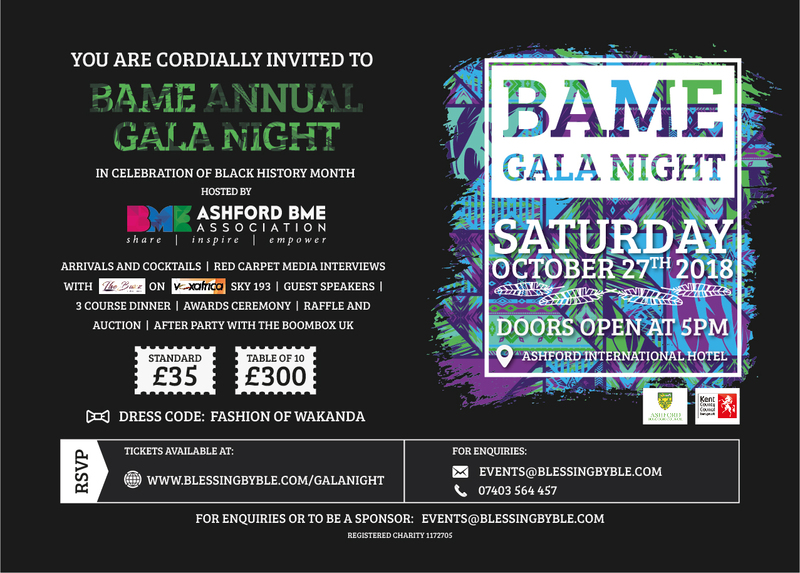 Kindly confirm your attendance by completing the RSVP form and paying for your tickets. Volunteering is the commitment of time and energy, for the benefit of society and the community, the environment, or individuals outside one's immediate family. It is undertaken freely and without concern for financial gain. Volunteering can give you the opportunity to try something new, gain experience, develop skills, improve your career prospects, build confidence and meet new people.